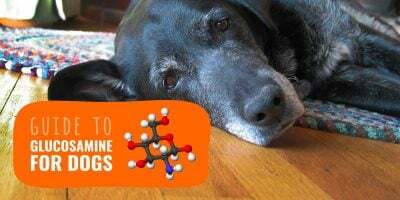 What Are Supplements & Vitamins For Dogs? Dog health supplements and vitamins are your pet’s best safeguard against most skin, teeth and coat conditions. They also improve your dog’s health and structural integrity from the inside by providing the essential nutrients it requires. Invented by James Spratt in the 1860s, dog supplements’ popularity has been increasing and we witness today a wider offering and supply. Dog supplements are an additional food given to dogs to complement their existing diet. Dog vitamins and supplements differ from dog treats as they are used for health reasons. Some dogs lack specific nutrients or need an increase of a particular vitamin to improve their coat, teeth or overall health. 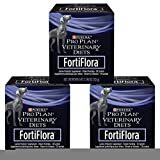 Giving them a punctual supplementation, as advised by their vet, is going to balance their health and let them get what they are missing or needing. Most dog supplements contain important active ingredients such as chondroitin, glucosamine, MSM, glutamine, collagen, manganese, vitamin B complex, etc. 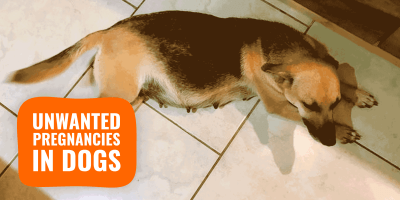 These will improve your dog’s joints, teeth, hair, skin, nails, energy level, etc. 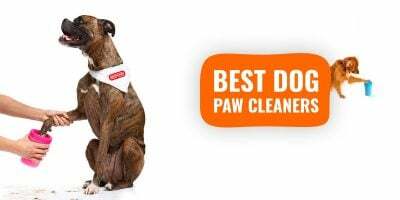 We have hand-picked the best 10 must-have dog supplements and vitamins, to be used along with a balanced diet and with veterinary advice if need be. A comprehensive best-selling supplement elaborated for your dog and contains a superior combination of glucosamine, chondroitin and unsaponifiable derived from avocados and soybeans. A patented combination of dietary ingredients of unparalleled purity and each has its own primary function in joint and connective tissue synthesis. It is the most complete non-prescription joint support supplement available over the counter, and a Vet’s favorite. This amazing natural premium supplement can be used preventively and as adjunctive therapy for dogs recovering from trauma, sickness or cancer. It includes powerful and natural antioxidants along with organic mushrooms. This is a must-have supplement to boost your dog’s immune system in the most natural way possible. Formulated using a specific seaweed harvested from above Scandinavia, this dog supplement will, within a few weeks, improve your dog’s teeth, gums and breathe noticeably. Add the powder to your dog’s food daily and you won’t need to brush your dog’s teeth much, simply do it weekly just to be on the safe side. Your dog’s skin and coat are both vital in order to have a healthy animal at home, and this 100% natural, the comprehensive daily nutritional supplement will provide your dog with the finest nutrients to control excessive shedding. It includes quality fish oil from sardines, Norwegian anchovies, organic flaxseed oil, and natural wheat germ oil. These tablets are improving and calming your dog’s upset intestines through multiple beneficial microorganisms that are found naturally in the canine digestive system. Another add-on effect with this supplementation is the promotion of a healthier immune system and the shortening episodes of diarrhea. 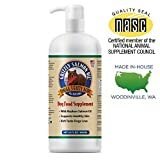 This pure Alaskan Salmon oil contains the recommended Omega 3, Omega 6, and Arachidonic fatty acids to support your dog’s heart and immune system, while also refining your pet’s coat. As stated by the manufacturer, this Grizzly Salmon Oil helps to relieve dry and itchy skin and promotes a bright and lustrous coat. 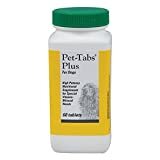 Formerly known as Pet-Tabs Plus, these tasty chewable tablets made in the USA are offering a valuable complement of vitamins and minerals for your dog’s skin and coat. Each tablet includes calcium, magnesium, iron, potassium, iron, manganese, zinc and vitamins A, D3, E, B6, B12, etc. Available in the USA only. The Rejenease formula offers extra strength compared to other products found on the market: it boosts your dog’s levels of chondroitin sulfates, glucosamine, methylsulfonylmethane (also called MSM), vitamin C and manganese. This will improve your dog’s joints and hips and alleviate the pain. 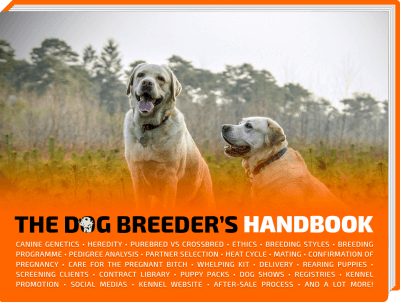 It is the perfect supplement for active or working dogs. UK Visitors: Yumove Working Dog is the best alternative as Synovial is not available on this side of the Atlantic. Only available in the United States and formulated by TopDog Health, this dog supplement has been specifically designed for dogs in need of the maximum degree of support to maintain the structural solidity of their connective tissues. Bones are strengthened and your dog’s mobility is drastically improved. Some dogs may need to gain muscle mass and like humans, they require more proteins on a daily basis to complement their existing diet. 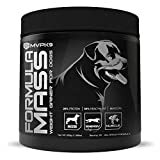 You could and should add natural proteins to their alimentation using chicken for example, but you could use a Weight Gainer like this one to let your dog gain in mass.